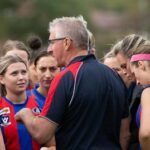 They were each champions for Port Melbourne on the field, and now three of the club’s greatest ever will be hoping to make an impact together off the field. Sam Dwyer, Shane Valenti and Robin Nahas have been confirmed by Head Coach Gary Ayres as the three-pronged assistant coaching team to aid Ayres in working with the 2019 crop of Borough players. https://willbradley.com/2019/04/diazepam-kopen-kruidvat In what marks a significant reshuffle of the coaching structure, Dwyer will take on the role of forward line coach, Valenti the midfield line coach and Nahas the defensive line coach. 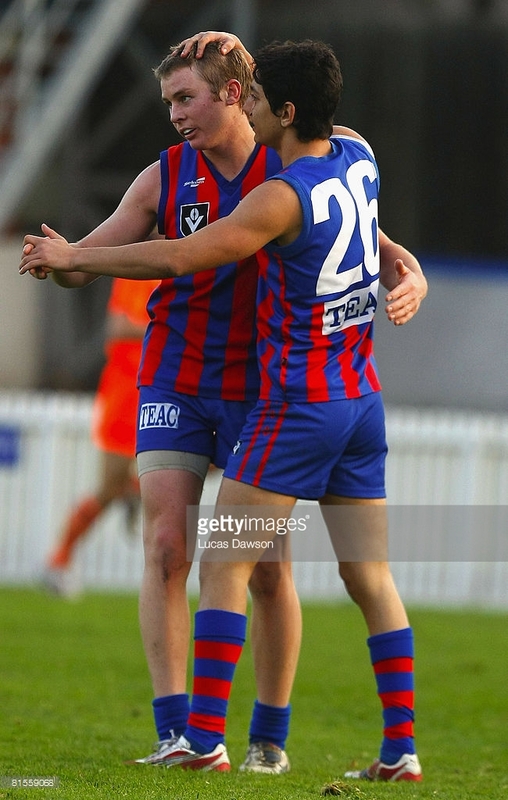 As well as having experience on AFL lists, the decorated trio are all Premiership players with the club; with Dwyer (2011/2017), Valenti (2011) and Nahas (2017) now hoping to drive their coaching aspirations towards the Borough’s 18th Flag in season 2019. 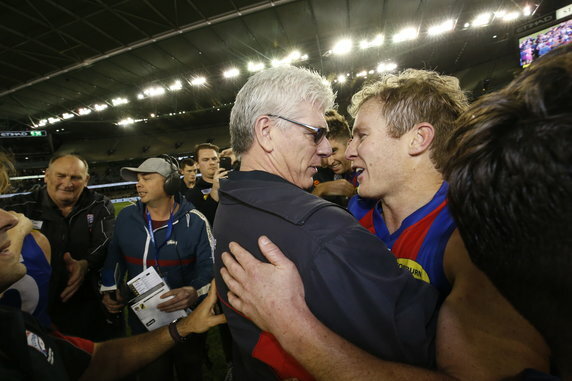 Order Adipex Online Overnight Dwyer (pictured with Ayres, above) called time on his career following the 2017 Grand Final victory, and finished with 122 games at Port Melbourne to go with his 39 games across the three seasons he spent at Collingwood. 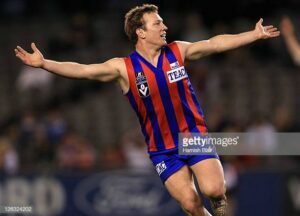 https://www.beachgroupflorida.com/28299862 Valenti (pictured, below) became a two-time JJ Liston Trophy winner following his 15-game stint at AFL level with the Demons, and finished his VFL career on 149 games; including 87 with the Borough. Nahas will continue on in the assistant coaching position that he has held in conjunction with his playing duties over the past two seasons, but will shift his focus to the club’s defensive unit in a change from the offensive-orientated role he previously held. Nahas officially retired from playing at the end of the 2018 season, and finished with 93 games in the red and blue to go with his 117 games at AFL level with both North Melbourne and Richmond. 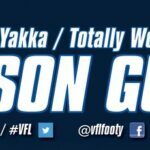 Buy Adipex 37.5 Mg Since returning to his initial footballing home at North Port Oval last year, Nahas has had a profound impact in his offensive coaching role, and proved pivotal to the side achieving the ultimate success in 2017. Ayres said he was delighted to have the trio “give back” to the club following the conclusion of their playing days, and believed that each will offer something unique as the group strives to make improvement across all facets of their game in 2019. Zolpidem To Buy “These three represent wonderful appointments by the football club,” Ayres said. http://local24hourlocksmiths.co.uk/23827745 “What they’ll be able to bring is a real passion for the place. Buy Xanax Topix “They all love the environment, they love the club and they are extremely excited about putting something back in to what is a really promising list,” he said. 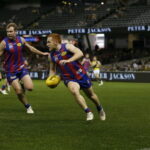 Buy Valium Colombia Ayres said that the expertise that Shane, Sam and Robin will be able to offer from playing at the highest level will be invaluable. 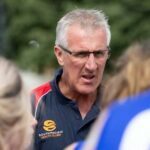 Order Phentermine Online The process of fulfilling these assistant coaching roles has transpired since Ayres “gladly accepted” the phone calls of both Dwyer and Valenti following the conclusion of the club’s season in the Elimination Final against Box Hill. http://metalworksupplies.co.uk/fasteners-and-fixings/zggvqo13q “Shane and Sam have both had their eye on coaching since finishing their careers, and I was only too happy to have them on board. “Those two are very deep thinkers about the game, and we all know what Robin has brought to the table the last two years with his emphasis on ball movement,” he said. Buy Soma In The Usa Image Credits: AFL Photos / Getty Images.